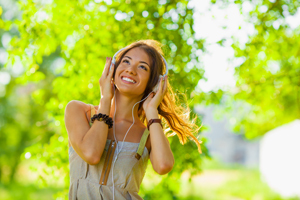 There are many natural mood enhancers and natural remedies for depression but there is one type you may not have heard of yet called brainwave entrainment. 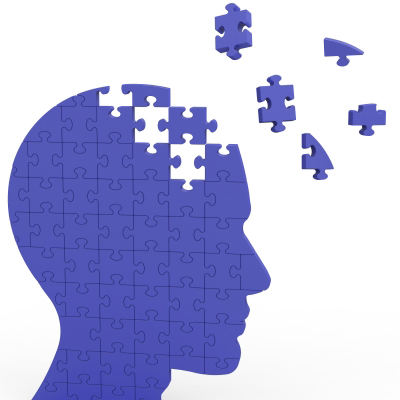 What is brainwave entrainment? It’s a way to rebalance your brainwaves to naturally reduce depression and trigger the release of natural endorphins in your body to elevate your mood. The brain is a complex system and things like stress, conflict, and negative events can impact your mind negatively, putting it into an imbalanced state. Itsu Sync provides a simple way to bring your mind back into balance. Most people agree that the best natural depression remedy is one that doesn't use any drugs or carry any dangerous side effects. Supplements for depression are expensive and can take a long time to work. Itsu Sync gets to the root of the problem quickly improving your brain by allowing it to naturally release serotonin rather than supplementing it through pills or other vitamins. 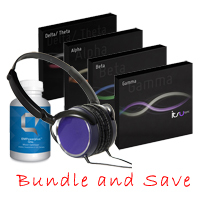 Itsu Sync uses a type of brainwave entrainment audio in the form of binaural beats. 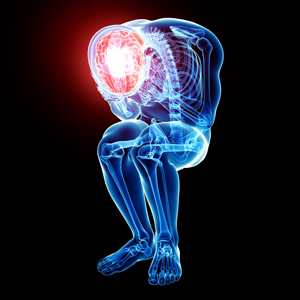 Your brain is comprised of five major brainwaves (delta, theta, alpha, beta and gamma) and when they become imbalanced depression can be triggered. Depression is actually the result of low Alpha waves and high Beta waves. The Alpha brainwaves are what control your serotonin release. Serotonin is a natural mood enhancer which our body releases. When the Alpha brainwaves become too low your serotonin release slows down or stops which can lead to depression. This can also lead to an elevation of Beta brainwaves which can cause anxiety. Most people who are suffering from depression also have some form of anxiety. 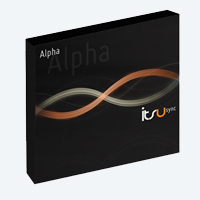 Itsu Sync rebalances your brainwaves by raising your alpha and lowering your beta brainwaves. An increase in your Alpha waves will lead to improved mood and increased energy, our body’s natural mood enhancers. A decrease in your Beta waves will help calm your mind and reduce stress and anxiety. This combination leads to a healthier, happier you. Itsu Sync is simple and easy to use. All it requires is for you to start listening to the Itsu Sync tracks while sitting or lying down. It can take as little as 15 minutes to start seeing results as the brainwave entrainment begins as soon as you start listening. It may just be the natural depression remedy you’ve been looking for. How does Itsu Sync Work As a Depression Remedy? Your brain produces five major brainwaves including the delta, theta, alpha, beta and gamma frequencies. Our Alpha waves normally operate between 7-13Hz while our Beta brainwaves normally operate between 13-39Hz. What happens when you are depressed is the brainwaves are not operating in these optimal frequency ranges anymore and are either too high or too low.. For example, your Alpha brainwaves might be operating only at 4Hz and your Betas at 50Hz causing a depressive, anxious state. What Itsu Sync does is naturally start to bring the brainwaves into their correct ranges. This occurs by a "frequency following response", which simply means that when your brain hears an audio tone, your brainwaves will start to naturally move closer to it and try and match it. This happens passively without any effort or focus. Itsu Sync has been designed to realign all the different brainwaves to their full natural ranges. 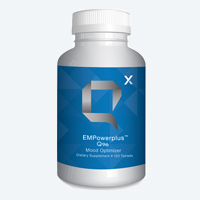 This enables it to work as more than just a natural mood enhancer but a full brainwave balancing solution. To find out all the benefits of Itsu Sync Click Here.